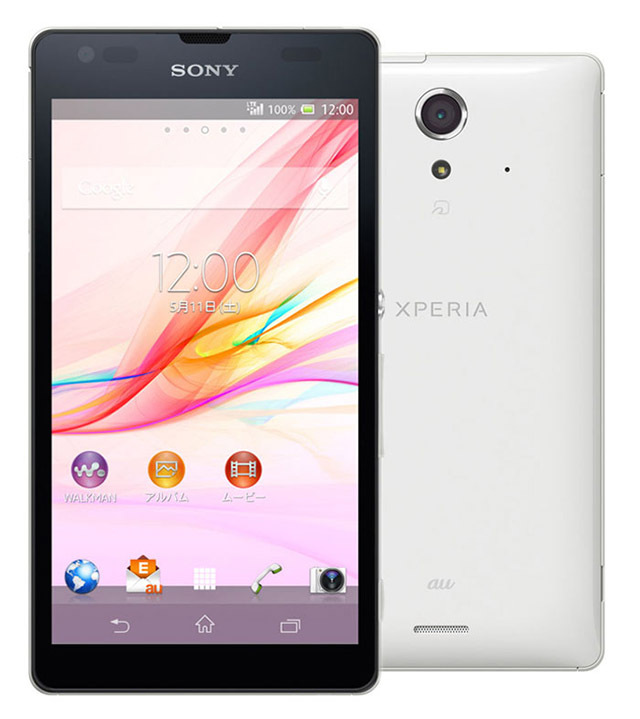 An upcoming Sony Xperia device recently passed through the FCC, the US regulatory body for electronic products. While the FCC listing doesn’t reveal much about the device in terms of its specifications, the dimensions listed on the certification suggest that Sony might finally be giving up on its signature design for a more modern bezel-less look. 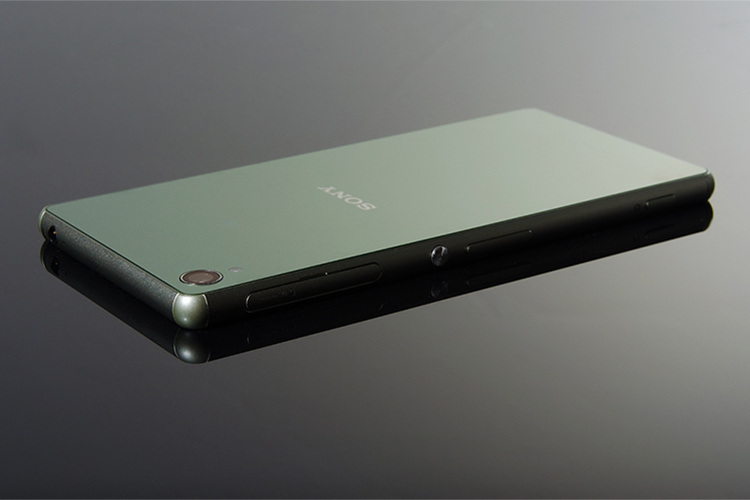 The FCC documents reveal that the upcoming Xperia device sports a 5-inch display in a 135x65mm chassis. This might mean that the device will have much slimmer top and bottom bezels compared to previous handsets. As Xperiablog points out, an older Xperia handset, the Xperia UL, had similar dimensions with a 5-inch FHD display in a 135x71mm chassis(pictured above). The older device features a slimmer bottom bezel as compared to recent devices from the company, which will reflect in the new device. Additionally, since the older device is wider than the upcoming Xperia handset, we can also assume that Sony has further reduced the side bezels in the upcoming device. While the upcoming device may not have crazy slim bezels like the Galaxy S8 or the Mi Mix 2, it does suggest that the company is finally moving towards a more modern design language. Another report points out that the upcoming device might be the Xperia XZ2 Compact, which was previously rumored to feature a 5-inch display with an 18:9 aspect ratio (thereby explaining the slimmer bezels). The Xperia XZ2 Compact is also expected to feature the Snapdragon 845 chipset coupled with 4GB RAM and 64GB internal storage. The XZ2 Compact will allegedly include a 19MP rear camera along with an 8MP front camera. However, since Sony has not released any information regarding the same, the aforementioned information should be taken with a grain of salt.